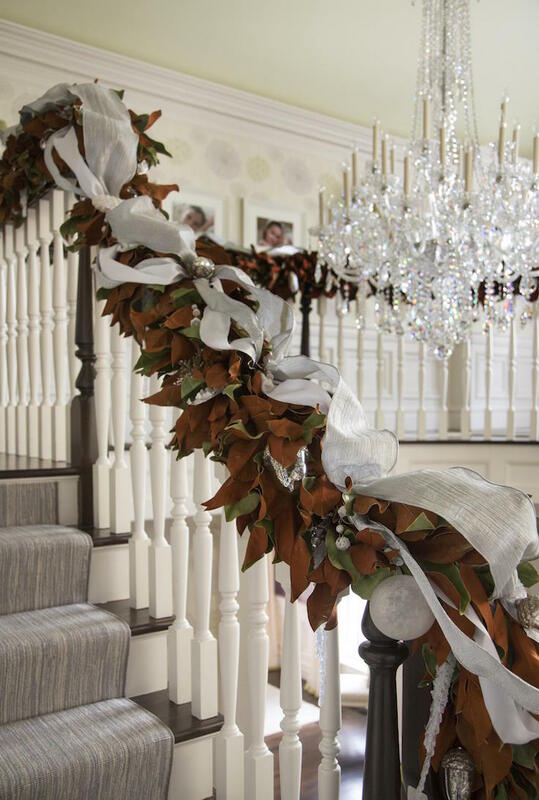 Now when you’ve created your own Christmas handmade ornaments and when you’ve finished with decorating your Christmas tree it’s time to decorate you staircase and create festive atmosphere. Whether you have gorgeous old wooden banisters or sleek contemporary glass fittings, lights and decorations will add a touch of elegance. Railings look great wrapped with garland and lights. You can also hang out stockings and surprise your loved ones. 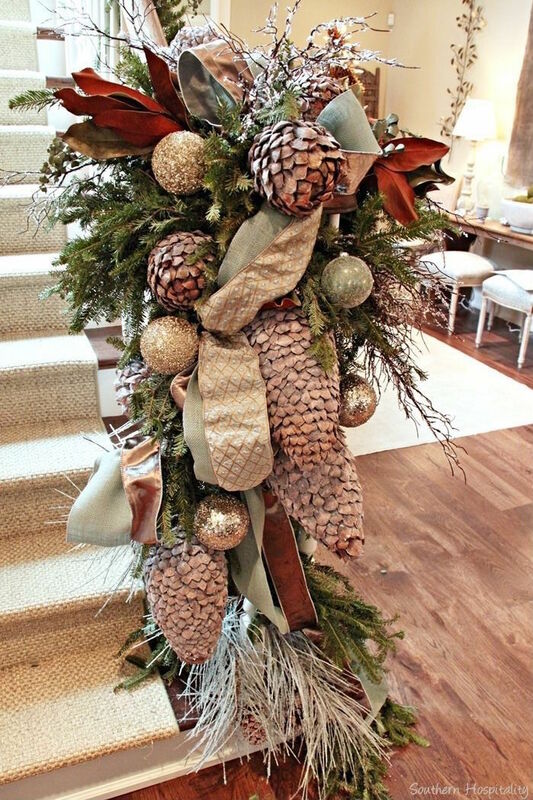 Don’t limit your ideas – add ribbons, ornaments, pine cones, poinsettias, absolutely everything that you think will add freshness and positive energy to your home. 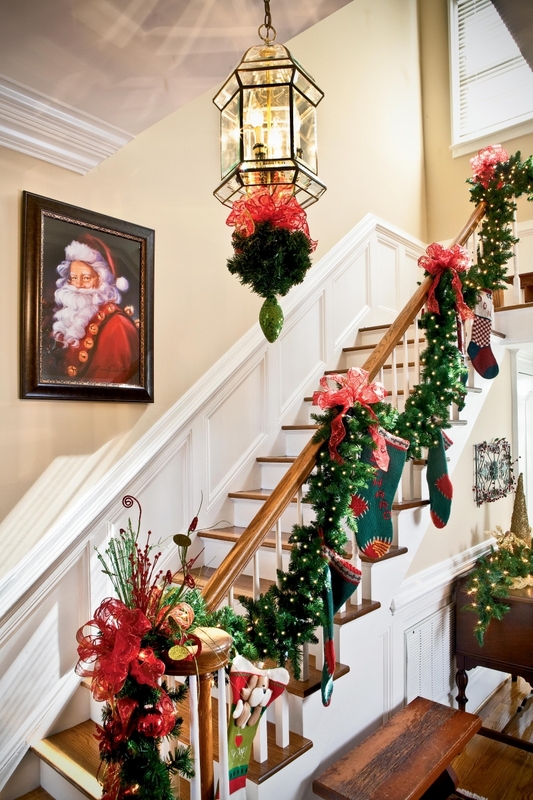 We collected 27 Christmas staircase decor ideas that you will love.